You’ve had your baby. You’re home. What now? For many new parents, bringing their baby home from the hospital can be daunting. Not having midwives on hand to answer your questions or lend a helping hand can be stressful. Getting used to being a parent takes time. 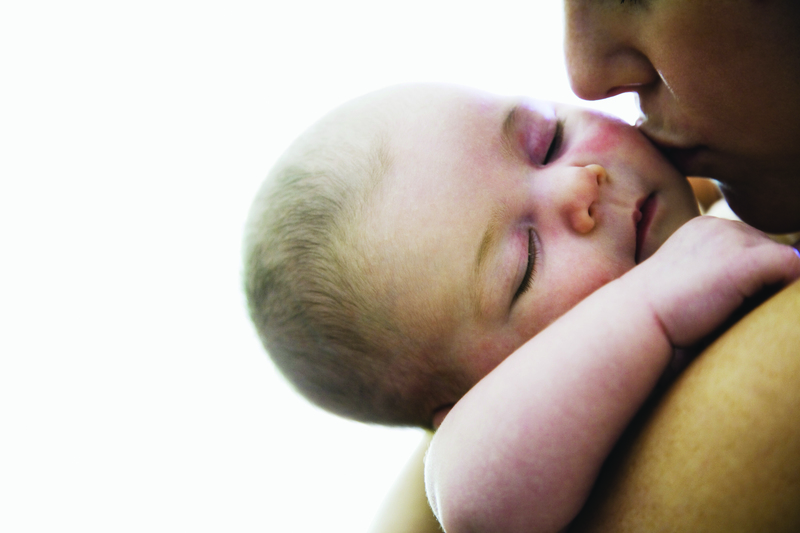 Some feel love for their baby right after birth, others find it takes time to get to know and bond with their baby. Here are some tips from St Mary’s, St John of God Murdoch Hospital’s maternity ward, to help you adjust to life as a parent. Hold your baby close to you, talk to your baby and touch and stroke baby’s skin. Family and friends can be a valuable source of help at home to enable you to spend most of your time with your baby. Try to sleep when your baby is sleeping – a rested mother is a happy mother. If you or your baby are showing any worrying signs of illness, phone your GP, the Health Direct line or go to the Emergency Department. Don’t hesitate to get expert advice. Don’t stress about the state of your house – try not to let the chaos bother you too much. It’s very difficult to tend to a baby’s needs and also keep a spotless house. Ask for help. We are so used to doing things on our own, that we often forget that it takes a village to raise a child. Accept offers of help and ask for help when you need it. If you don’t have anyone to help you, you can contact organisations such as the Red Cross or Church groups who have programs in place to assist new parents. Don’t try to do as much as you did pre-parenthood. Pace yourself and scale back activities that are tiring. One outing a day is usually more than enough for new mothers. If you or your partner is worried that you are not feeling the love for your baby or you are feeling sad and anxious about parenthood, the Raphael Centre in Fremantle can help. Phone 6226 9455 and speak to a counsellor. Early signs of postnatal depression may easily be overlooked in the stressful weeks of being a parent. Any mental health history or previous tragic life events may trigger depression in the postnatal period. Phone Lifeline on 13 11 14 or Beyond Blue on 1300 22 4636 if you need help.